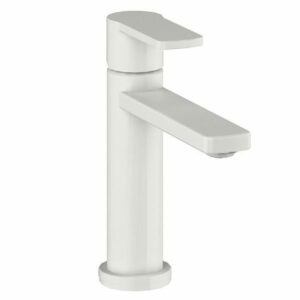 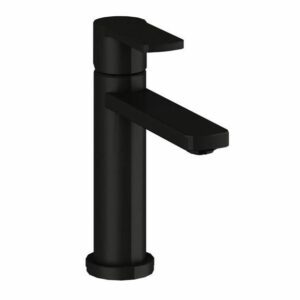 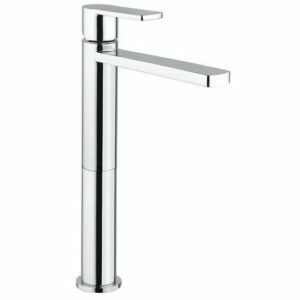 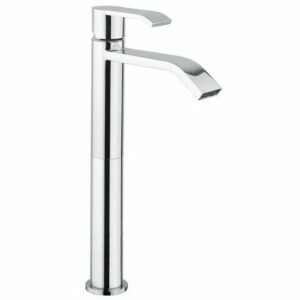 The Nickel Glam basin tap of ORABELLA company are the top choice for domestic and commercial use.The perfect combination constitutes affordable high design, top quality and easy to use products. 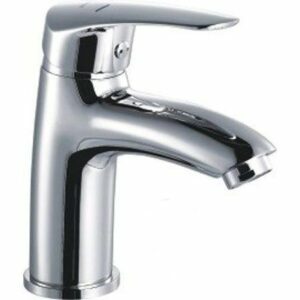 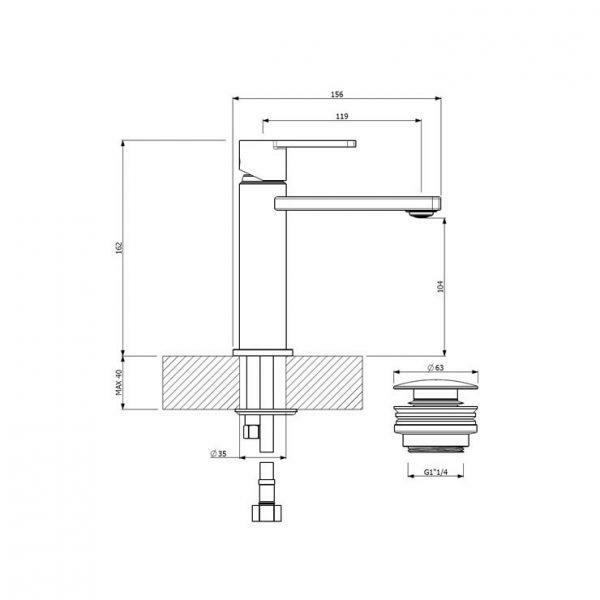 Turn on the tap and discover by yourself all the amazing characteristics of the product. 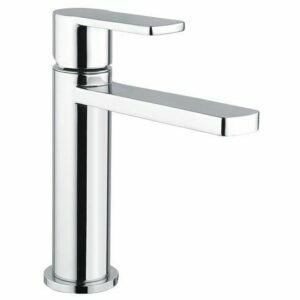 Supplied with a slotted brass click clack waste, would be suitable for any modern bathroom. 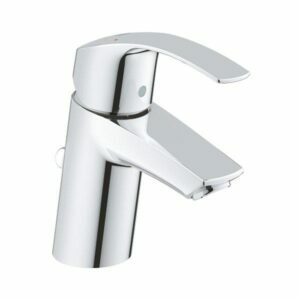 Single lever handle controls temperature and flow of water. 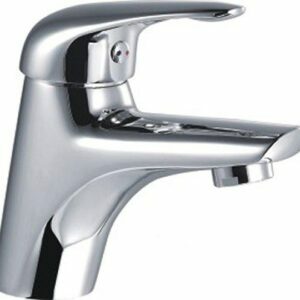 Accompanied with click clack basin waste and 5-year written factory warrant.